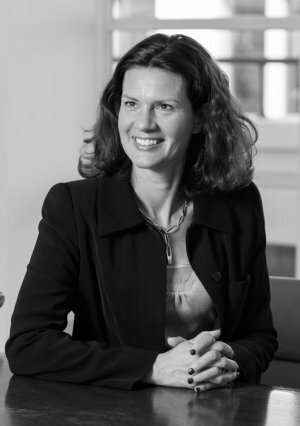 Skills and expertise: Claudia was Group Managing Director of Emap until 2010. Prior to that she held senior roles at HM Treasury, Goldman Sachs and the Financial Times. Non-Executive Director of Kingfisher plc, and a Non-Executive Director of the Premier League.